Le Boeuf Cidré du Pays de Caux vallée de Seine - Site de boeuf-cidre ! 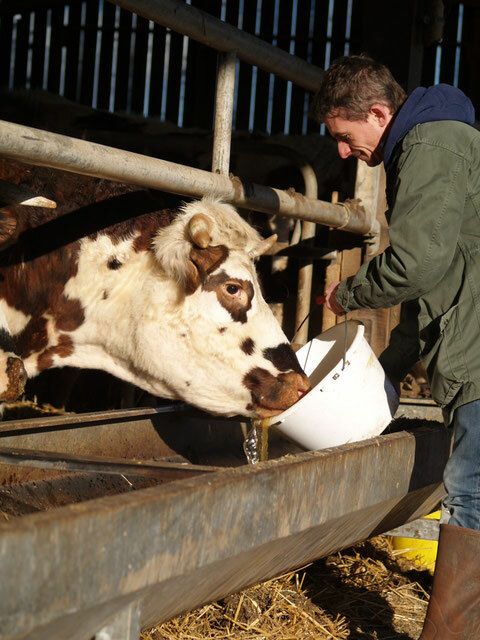 Our farm, located in the heart of Caux valley and the river Seine, has always privileged the traditional “savoir-faire” rather than intensive cattle production. 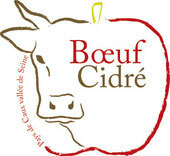 The farm produces crops, traditional Normande beef and cider. Deeply concerned about the ecological and economic balance of our production, we focus on sustainable crop production and organic cider.